Grace Kids is all children's ministries from birth to 6th grade. Our desire is to partner with you, the parent, and be a resource as you raise your kids. We have a number of activities designed to help children learn about the one, true God. They will build relationships with other children and adults who have a passion to show the love of Jesus. Little Blessings is Sunday at 9:00 and 10:45 am. Equips kids to navigate today’s culture and helps them to live out their faith. They will learn to live in Christ, live like Christ and live for Christ. K-6th grade 10:45am on Sundays. Class is at 9:00 am in the portable building in the back. 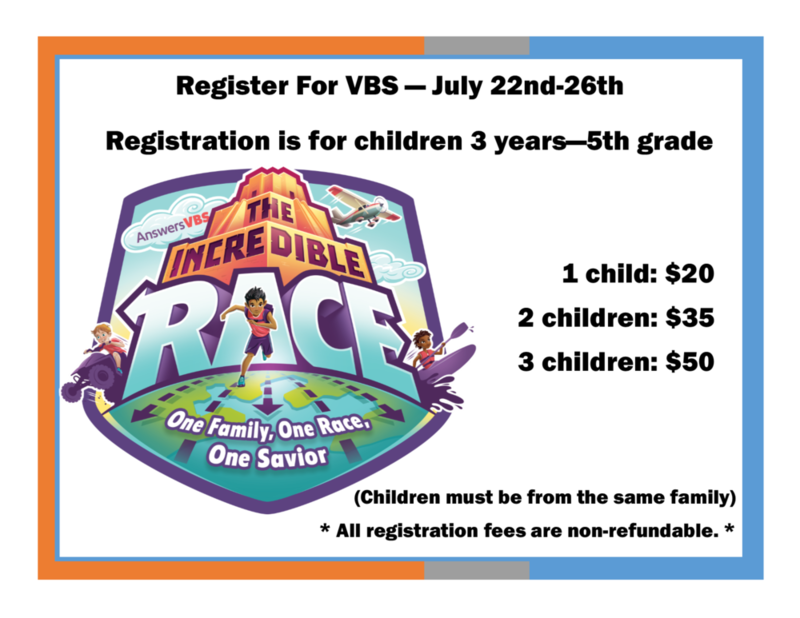 We are excited and pleased to set sail on our adventure with your child to “Navigate through the Bible” through the Old Testament in Sunday school this upcoming year! It’s a two year study covering an overview of the books in the Bible and how they work together to tell one story of who God is and what He has done for us. This class builds on itself by covering each book using memory aids, interactive teaching lessons, engaging videos and games to help the children learn and retain. Contact Sandra Lovelace for more information. AWANA is an international, Bible-focused, children's and youth ministry providing weekly clubs at Grace Church. The AWANA goal is to help raise spiritual champions who know, love and serve Christ. The acronym AWANA comes from the first letters of - Approved Workmen Are Not Ashamed - as taken from 2 Timothy 2:15. Register Here.